I recently bought a polyurethane lip kit which will be painted professionally at a body shop in within the next week, but I've read that insufficient prep work on polyurethane parts will undoubtedly lead to cracking and peeling. I want to make sure the pieces are ready before I take them, so I have a few questions on prepping them for paint. 1. Should the pieces fit perfectly before painting or is it safe to be flexing the parts slightly during installation? 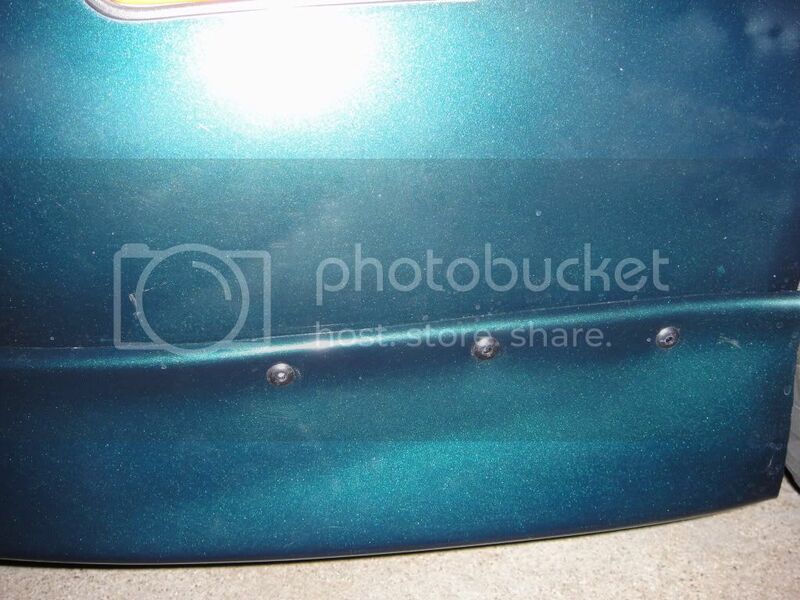 Also, after painting, will I still be able to heat areas that aren't perfect to improve fitment? 2. Is there anything I should do to the kit before taking it to the shop? I read that these kits sometimes need a thorough cleaning to remove mold release chemicals. 3. Should I just make sure the shop knows how to handle polyurethane or will I need to give special instructions? Any advice is appreciated, including central Maryland body shop recommendations. I also am going through the exact same thing on monday, I would also like to know as well. mine is a polyurethane kit and I was asking myself those same questions. every body shop wipes down everything theyre going to paint with wax and grease removed and soap and water. 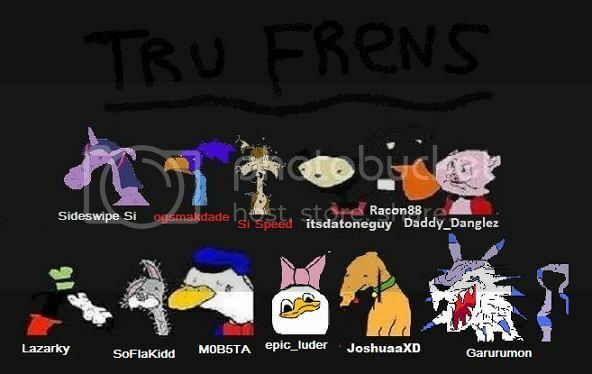 Last edited by SoFlaKidd; 11-06-2011 at 02:12 AM. Anyone have more info on the subject? That would be great. Is the shop painting your kit right now? Did you get your car back yet? The paint match does look good. I don't like the choice of rivets to get rid of the gap though. I've seen people use lip kit weather stripping from dealerships, which fills in an gaps without being too obvious. Maybe if I had an SH, but if I'm gonna have to paint 4 pieces, I feel like I might as well get a full kit. Ive seen a few 3Gs with a lip on PZ. Where would I find one? Looks good. I just took my kit and car to a shop that seemed promising. The guy knew exactly what had to be done for painting the polyurethane, and he said that the paint would be able to endure a little flexing during installation. I'm also having him paint some custom eyelids, repair/paint the top half of the front bumper, and shave the license plate holes. I'll definitely post pics once the kit is on. nice, yeah when you get it back pics! I got the car and kit back Monday but didn't get everything on until this weekend. I tried to install 3M pant protection on the front lip, which I quickly realized was a bad idea after it ripped some paint off the area under the passenger side turn signal. I used some white Plasti Dip to cover it up, though, and I actually like the look. I'll have to have it repainted after winter. whats up fellas. i got a quick question about my polyurethane lip kit as well. i got a wings west lip kit and spoiler from my cousin and its painted white. 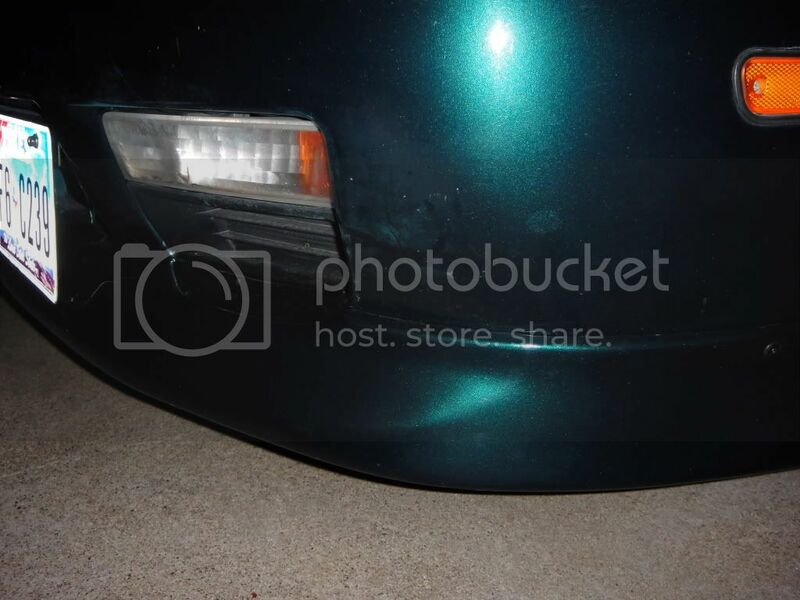 my lude is green so how would i strip the paint off the lip kit without damaging the rubber? im thinking about just leaving the lip kit original black and throwing it on my lude. ive been searching online and havent found a definitive answer. i heard that airplane remover will melt the rubber a lil and thats the last thing id want. thanks! If the kit is painted well and not chipping/peeling, it would probably be easiest just to sand them a little and paint over the white. I'm having constant peeling issues with mine, which is probably due to improper prep work, so a good finish would save some effort. You'll definitely need to paint the kit unless you want to rock sanded lips, which will look worse than stock. My suggestion is to find a good painter who has experience with polyurethane. It's better to spend the extra money now and not have to deal with it later.